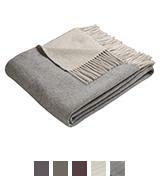 Wool-cashmere blend offers more insulated fibres that hold the warmth longer than simple wool blankets. Feels quite thin, though it's still warm. Made from natural wool and cashmere, this handsome Bocasa blanket can provide you with the warmth we all want so much on cold winter days. Can serve as an additional blanket on a bed, too. Although the machine wash is not recommended, if your machine has a Wool option, you can rinse it without wringing. At first it may feel a bit scratchy. The Tartan Blanket Co. 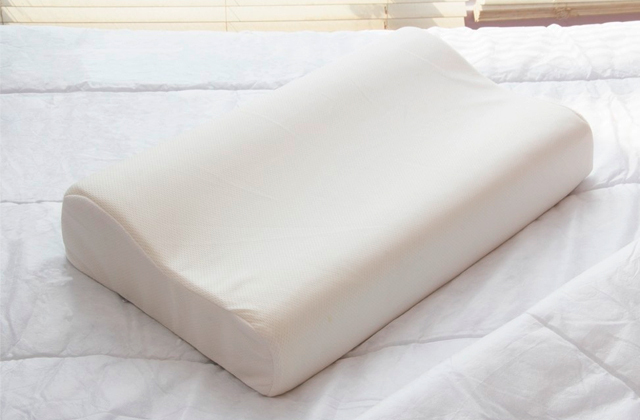 Blanket is made from 100% natural wool that has good insulating qualities. Therefore, we can recommend it to people who suffer from arthritis or radiculitis. 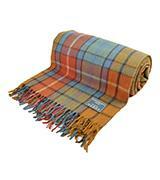 Anyhow, its brown-themed multi-coloured Tartan pattern will look charming in any place. 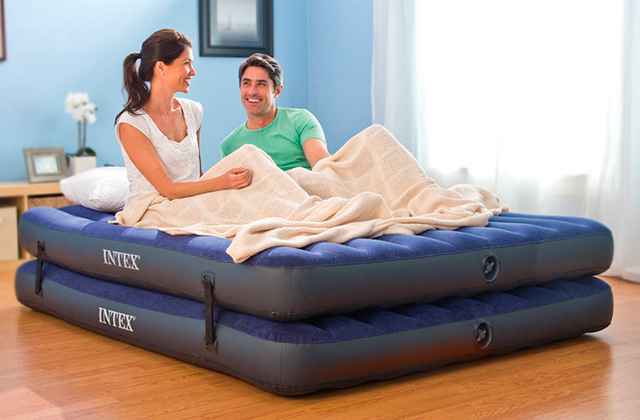 This is a wide and large blanket which can cover up to 2 people sitting together. The fringes are a bit too long, so try not to pull them. This wool blanket will come to liking to people who appreciate classic, traditional patterns. May fit for use in restaurants and pubs to lend out to visitors, sitting outdoors. The wool being not dyed gives the throw pleasant natural colour. At first, it may smell a bit like a sheep. This charming Aran-knit, natural wool throw is hypoallergenic and has great water absorption qualities that also make it a considerable choice for a second, smaller blanket to cover your body while you sleep. Made from eco-friendly recycled wool. Random colours. To get the one you want, it's necessary to contact the seller. Affordable like they are, these blankets can be used literally anywhere and for many different purposes, be it a picnic, a trip in a car, a stay in the woods or simply while you're sitting in front of TV. For this product, we've conducted a thorough research and gathered a special committee with our colleagues who love to seat themselves cosily in a chair, reading books with a hot cup of tea on cold winter evenings. The instructions were as clear as a day: inspect the softness, warmth and personal comfort factor. Turned out, it's very hard to decide on the leader since all of the plaids and blankets were perfectly comfortable. However, this Bocasa plaid comes first in all categories. It's very smooth to the touch owing to the mix of the sheep wool and cashmere - the goat hair. Trust us, you'll become addicted to its cosiness and warmth after you have it wrapped around your body on the first try. It also has the classic fringes on the short sides. We readily recommend it because of the high-quality materials and top-notch needlework. Finally, it's available in a variety of colours to choose from. 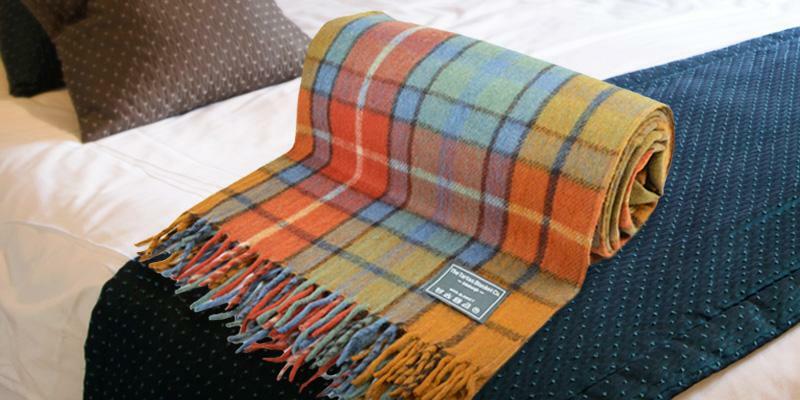 Therefore, this Bocasa wool blanket is the finest plaid to snug yourself in and spend a cold night in a chair, reading some news or books, watching films or simply sitting on the porch of your house. 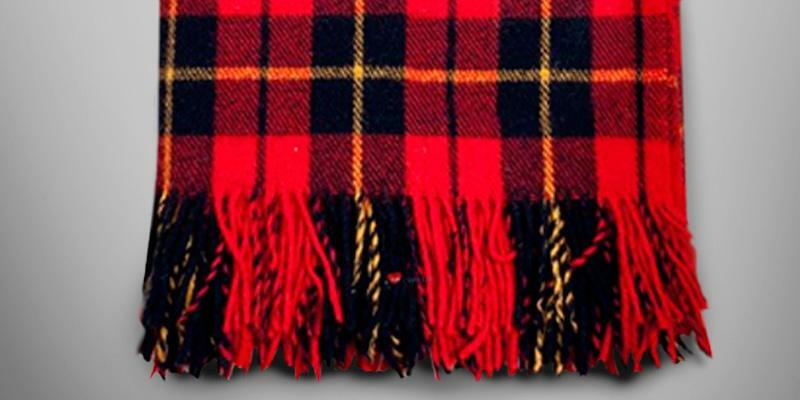 The Tartan Blanket Co. wool plaids are very well-done. The company produces a wide range of blankets, scarves, and capes of all sizes and colours. 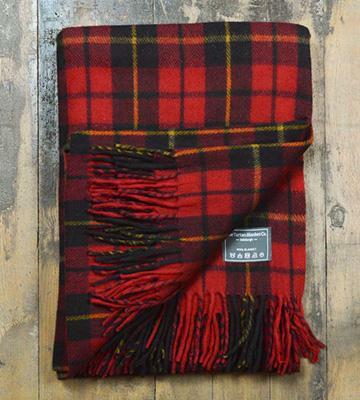 This one is a 100% wool blanket with the classic tartan colour pattern. It will look equally appropriate as a throw on your bed or chair, on a workplace near the table and as a blanket for your guests on the patio. Anyhow, the long-lasting wool material also has healing qualities. If you suffer from radiculitis or osteochondrosis, this blanket may be exactly what you need because of its size. At 170 x 150 cm, it's big enough to cover all of your back, including the shoulders even when folded almost in a half. Overall, The Tartan Blanket Co. Wool Blanket is a multi-functional piece of super-warm cloth that can help you quickly create homely atmosphere regardless where you are. Imagine a chilly autumn evening. The wind is howling outside, the trees are making creaking noises, bent with its relentlessness force. People are hurrying home, holding tight to their umbrellas as if they were the life buoys. 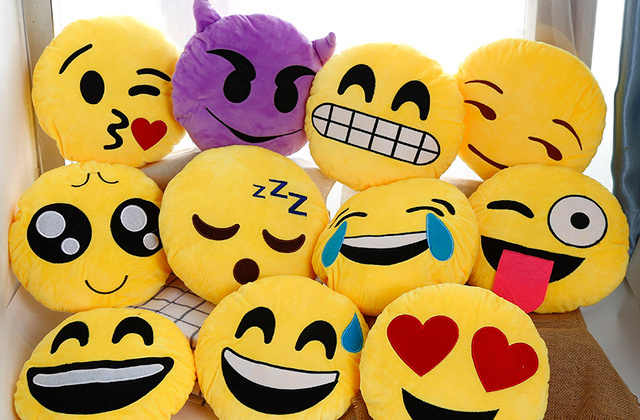 But you are safe and sound in your bedroom, doing anything that brings you joy and happiness, while the cushy red blanket is keeping you warm and comfy all the way through the evening and night. 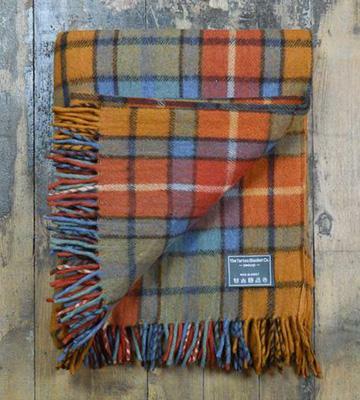 If that picture is what you wish for, then this Tartan wool blanket is the one you need. 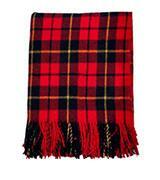 It's made from 100% true hypoallergenic wool and features a classic Scotland tartan pattern. 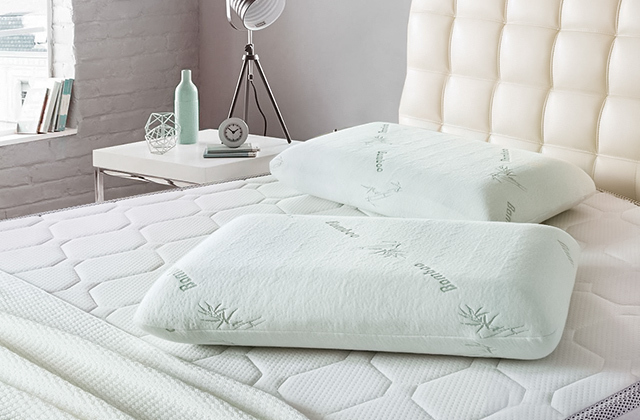 The material is a bit elastic, perfectly holds the warmth and pretty maintenance-friendly. 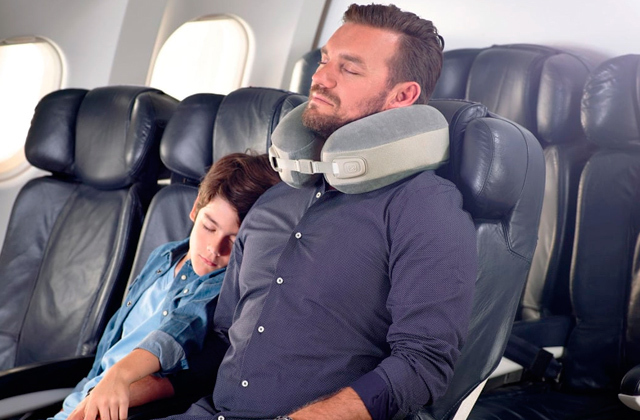 Awesome gift for a friend or relative that will always remind them of you, while they wrap themselves in it. Also, if you own a restaurant or a small pub, you can consider buying several of these blankets and lend them out to visitors sitting outdoors. The dark colours don't get stained as much yet look pretty spectacular, classy and cosy. 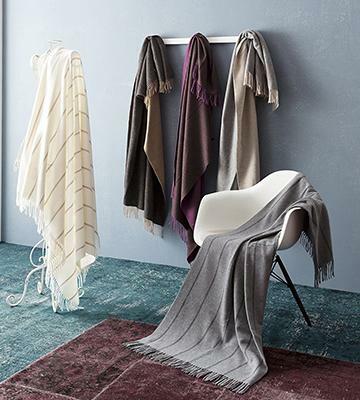 When the chilling winter draws nigh, the wool blanket, thrown on a chair or bed, can help you create the festive spirit almost as effective as a New Year's tree, only better. Because it will keep you warm long after the holiday season is over. 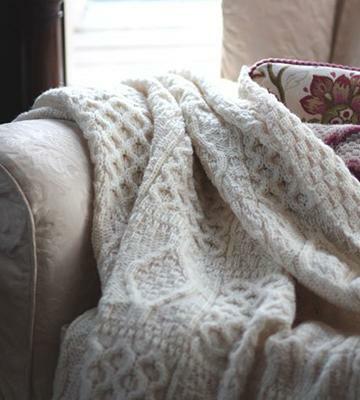 One glance is enough for fall in love with this incredibly cushy Irish wool blanket. 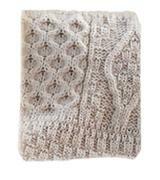 The tactile Aran-knit pattern gives it a simple yet elegant touch and also makes it cushier. It can easily bring an element of spontaneity or casualty in an austere interior, where you can either throw it on a chair or wrap it around your shoulders. This one has a square form with 135 cm sides. 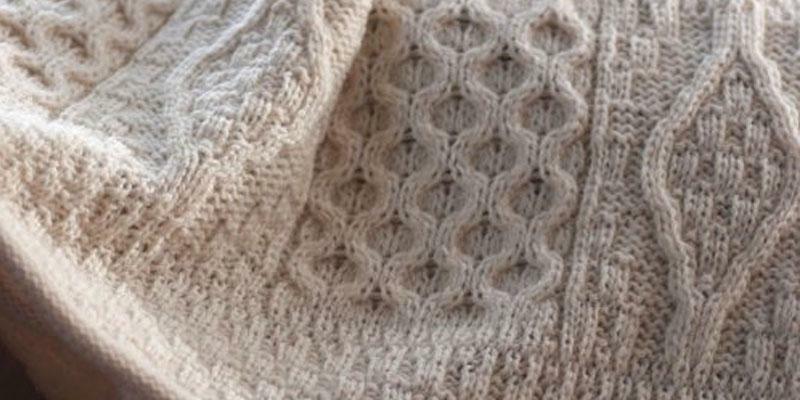 The overall knitting is masterful - the edges have no fringes, and you will not find a loose thread anywhere on it either. The throw hasn't been dyed, so it has a natural creamy-white colour that may vary a bit from the one seen in the photo. Because of this, you can also wash it in the washing machine on the delicates or knits setting as the dye won't lose its colour. All in all, if you are looking for the moderate-size, soft wool plaid to keep yourself warm or to decorate a room, this The Wool Company Wool Knit Throw Blanket is a safe choice. A few things can be more pleasant than spending an evening sitting in a chair, wrapped in the blanket, reading a favourite book, chat with friends or simply watch a TV. But enough with a housewarming theme. Considering the price, you can buy it to have a blanket in your office or as a throw for the chair. It doesn't look cheap at all. On the contrary, it's pretty neat and colourful. 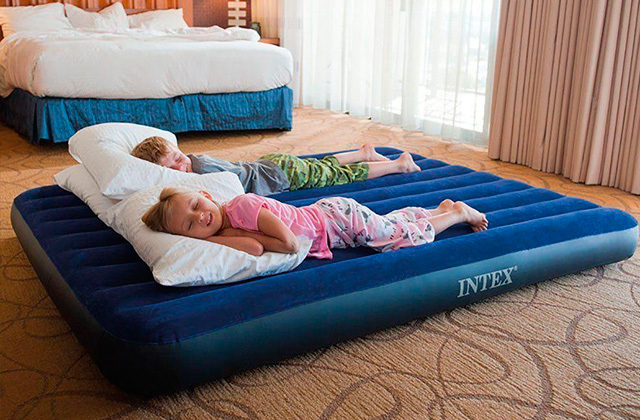 It's machine-washable, making it a great choice for bringing with you on your travels or to the picnic. Spaking of the colours, it's made of the recycled wool - so you won't find two products with same colours, as each time the colour intensity will be different. However, feel free to ask the seller about what colours do they have at the moment. 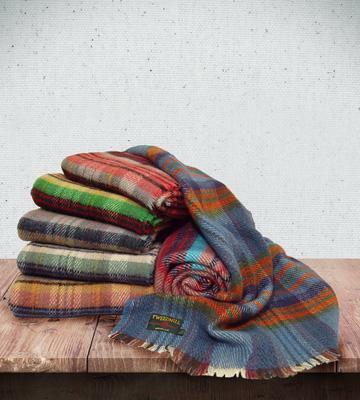 Long story short, this awesome vintage wool blanket by The Present Store company is a reasonable investment if you are looking for the affordable plaid. It is cosy, warm, and cushy. What's more to ask? 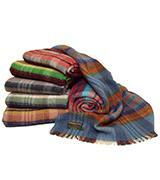 Wool blankets or plaids are associated with home comfort and warmth from olden times. If the air in your house is not warm enough you can bundle up in a cosy wool blanket or wrap your legs with it to feel warm. A wool blanket is a large crocheted or knitted cloth, which may have some pattern on it. Wool blankets have been produced for a long time that is why they’ve made progress from a fashion item (afghan) to a camp blanket. It is hard to imagine a house without a wool blanket around as the blanket brings a special atmosphere of cosiness and comfort. If you task yourself with choosing blankets for various purposes you will definitely find our throw blankets and electric blankets reviews on our resource useful and may find some interesting info in these reviews. The first thing we recommend you to pay attention to when choosing a wool blanket is the size. It is the blanket size that gives you a concept of a possible blanket use. 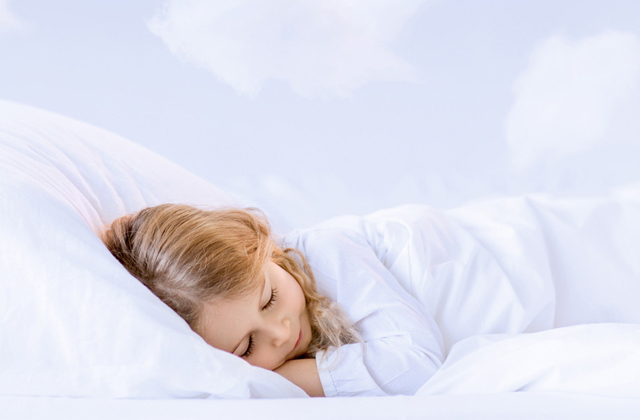 Nowadays most wool blankets can be classified as the twin, queen, or king size ones; though their sizes can be specified more accurately in inches. Thus, knowing the wool blanket size you can figure out if it is suitable for spreading on your favourite couch or bed or a good fit for wrapping your body on a cold evening, or for putting it on an armchair or covering your legs with the blanket. In this review we examine wool blankets but as it turns out there are different kinds of wool each produced from the wool sheared off of different kinds of animals. That is why different types of wool have slightly different properties. 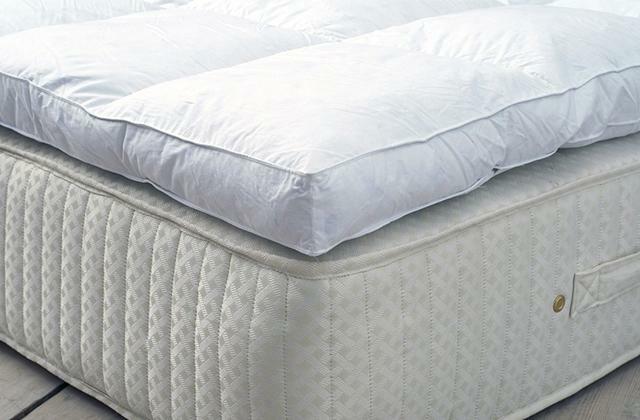 Speaking about the sheep wool or the fleece this type is the warmest and is of the lowest average price. Using the wool camping blankets is perfect for those suffering from radiculitis, arthritis and insomnia to soften their symptoms. Since the structure of the sheep wool is very similar to the one of human hair a wool blanket barely feels itchy. Some wool blankets are made of goat hair. The goat hair material is used for the manufacture of more expensive wool blankets and is made of winter undercoat fibres off the neck and breast of Kashmir wild mountain goats. That is why cashmere wool blankets are lightweight, can preserve much warmth and, which is most important, are soft to the touch. When such wool blanket touches your skin it removes muscle stress and tension very effectively. Another wool type for wool blankets is the alpaca wool. Alpaca wool is much stronger, can retain heat better and has less weight than the sheep wool. In addition, the alpaca fibres offer a greater variety of colours (24 natural colours! ), softness and gloss. On the other hand, one should differentiate the material and the composition of wool blankets as a blanket may be fabricated not only from natural wool but may also have some synthetic fibre additions that are used for reducing the shrinkage and tendency to creasing of a wool blanket. To maintain your wool blankets in a good condition and avoid possible issues of their use you should observe the manufacturer’s recommendations. For example, to brush away dirt and dust on your wool camping blanket you can use a simple cloth cleaning brush. 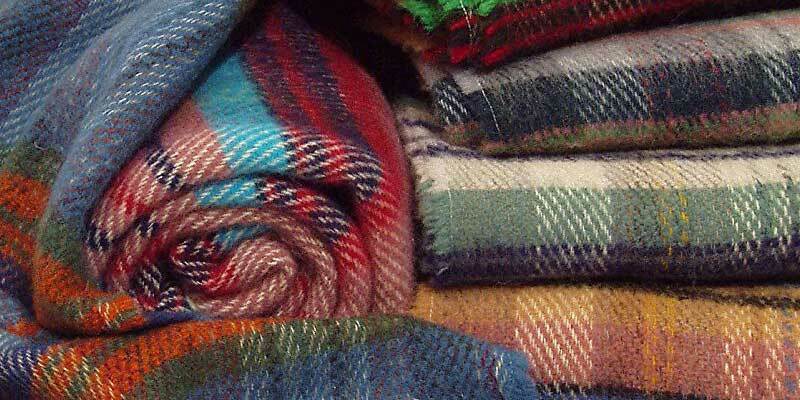 While wool blankets are recommended to be washed manually using the cold water and detergents for a delicate wash. 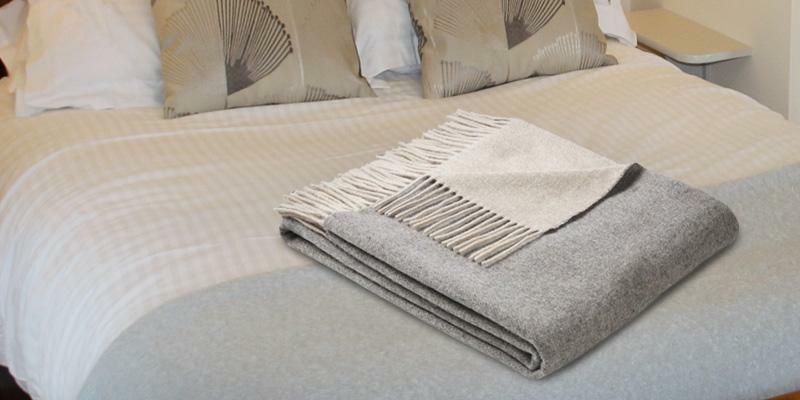 In this regard, natural wool blankets are much better than those made of synthetic fibre, which may fade or lose the colour after the washing and often require a dry clean. 1. 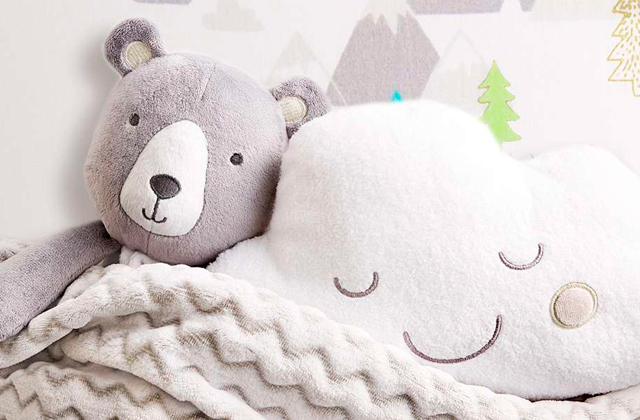 Sara Laux How to choose the perfect blanket for your winter naps, CottageLife. 2. 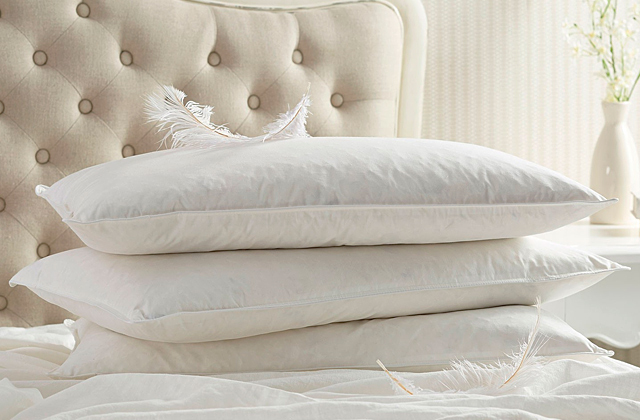 How to Pick the Best Blankets by Material, Overstock. 3. The Complete Guide to Buying a Wool Blanket, eBay. August 14, 2013. 4. Margot Guralnick How to Clean Woolen Blankets, 5 Expert Tips, Remodelista. March 31, 2016. 5. Ashley Poskin How To Clean A Wool Blanket With Snow, AT Media. December 17, 2014.